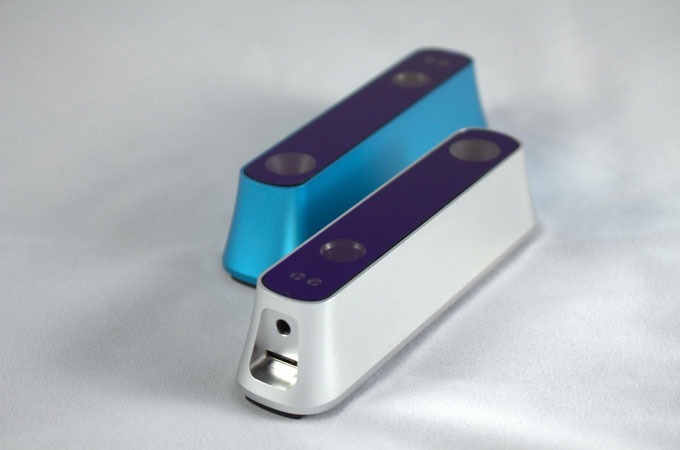 The Structure is the easiest way to digitize the world. 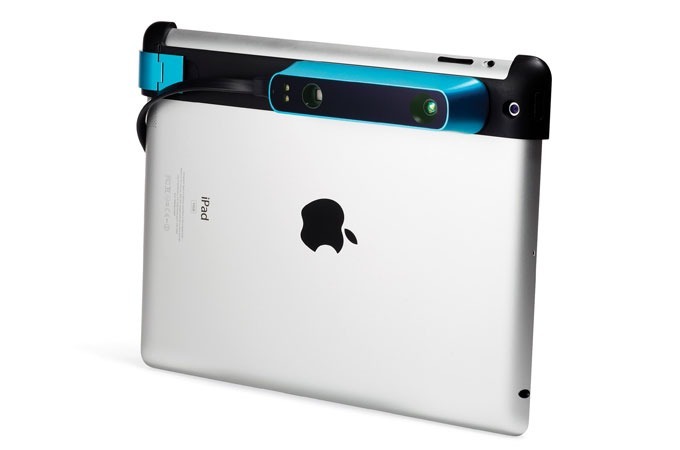 The iPad-mountable 3-D scanner uses diffracted laser light to create a depth map, which it can merge with an image from the tablet’s camera to create 3-D renderings of objects. 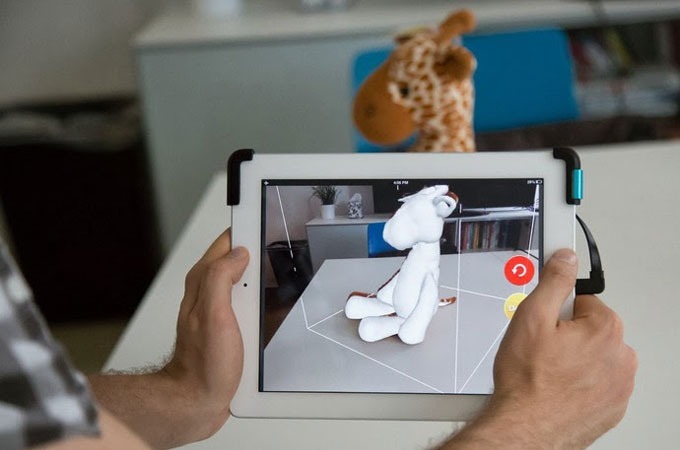 Three apps currently work with the Structure—one scans objects, one maps rooms, and one is an augmented-reality game—but Occipital also released an SDK to developers, so they can make even more applications.